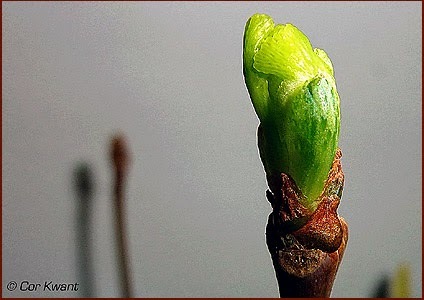 The Ginkgo Pages Forum - Blog: Spring: my Ginkgo seedlings are budding! I collected seeds in April 2013 in Paris, sawn the same spring. Overwintered the seedlings in pots just outside and they all survived. Had 150 seedlings. Gave away a lot to friends, planted some in my garden and around on public ground. The last 50 I exchanged for other plants with a nurseryman. Now again I have some seeds and try to get them germinated, these are found in Breda and Tilburg.